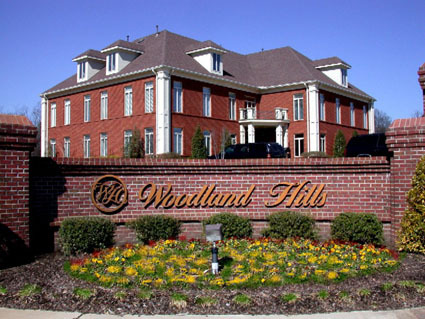 Class A office building located in fastest growing area in East Shelby County area (Houston Levee/Macon Road). Marble floor in lobby area with beautiful interior finishes. Elevator service to second and third floors. Beautiful landscaping with scenic pond located behind building.